Earn an advanced nursing degree and take the next steps towards your future in healthcare. Our Nursing programme prepares you for the multi-faceted demands of the changing healthcare landscape through an innovative, online curriculum. 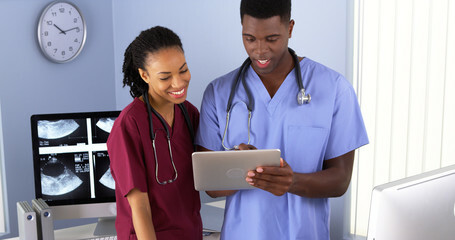 OAU is committed to meeting the increase in demand in healthcare needs by offering an online option for earning your Bachelor of Nursing Science (BNSc.). Delivered entirely over the Internet, our RN-BNSc. programme is affordable, flexible, convenient, and accessible. 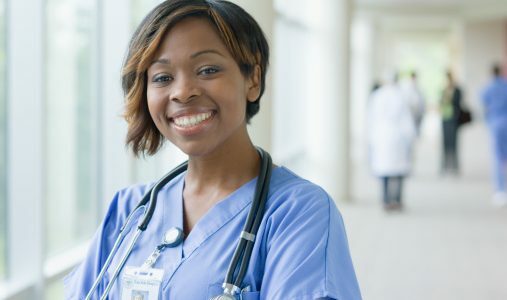 All Bachelor of Nursing Science Students are required to take core courses which will provide knowledge in basic Nursing Philosophy and Practice. Students will also take elective courses in Law, Sociology and Computer Science. As part of the academic Bachelor’s Degree programme, each Candidate would be required to go on 6 weeks community and hospital postings in their 3rd and 4th Year respectively. The Students would have designated Clinical Preceptors for this purpose, they will be expected to have a seminar whereby they will share the experience they had throughout the period. Download the Nursing (Year 1 – 5) Programme course structure here.